French team Vitality secured the top prize at WePlay! Lock and Load 2019. They defeated Hellraisers 2-0 in the Grand finals [ 16-10 on Cache and 16-7 on Dust 2]. The WePlay! Lock and Load tournament featured a total of eight teams in attendance. It had a prize pool of $50,000. The tournament featured a Double elimination GSL Format in the Group stage. The playoffs were single elimination Best of Three matches. Four teams, Hellraisers, Vitality, BIG Gaming and Optic Gaming received direct invites to the Playoffs. Eight teams competed in the Group stages, out of which only four qualified further. 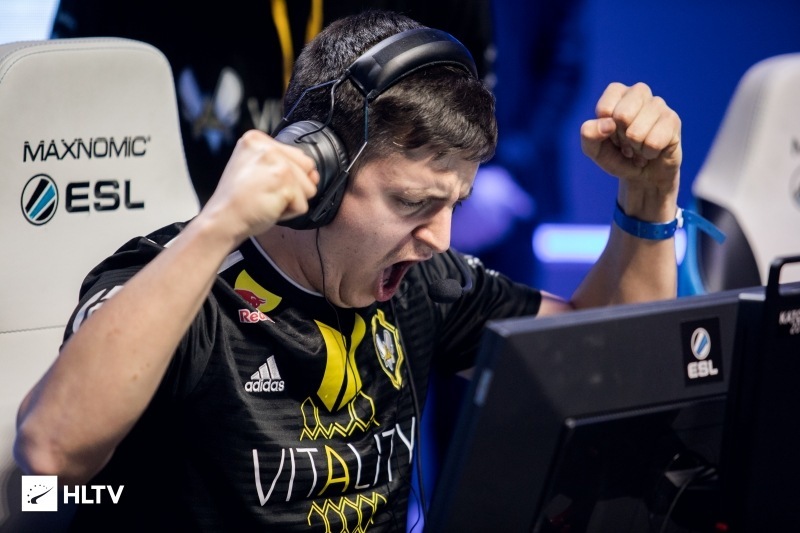 Vitality was able to easily defeat teams such as Pro100 and Optic Gaming [ with 2-0 scorelines ] as they matched up against Hellraisers in the Grand Finals. 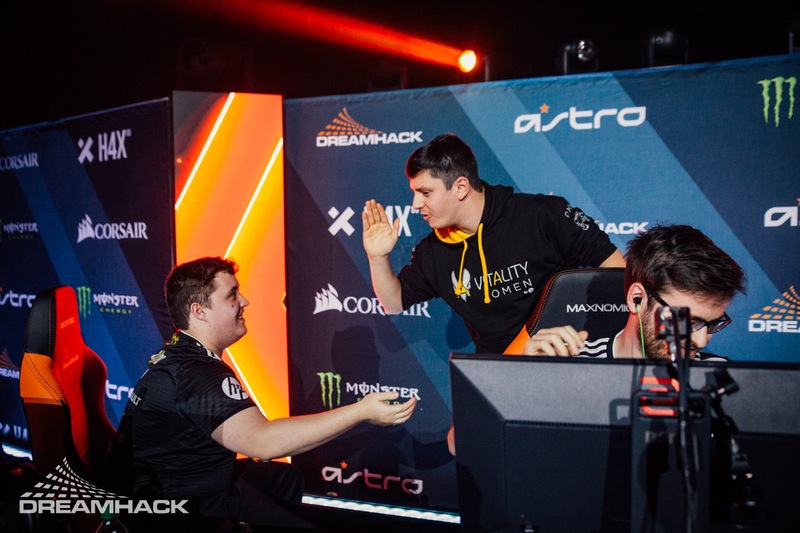 Throughout the tournament, we saw Vitality put forth a strong set of maps. They were exceptionally good on Nuke, often dominating their opponents. There were multiple occasions when their opponents barely managed to go above a few rounds. 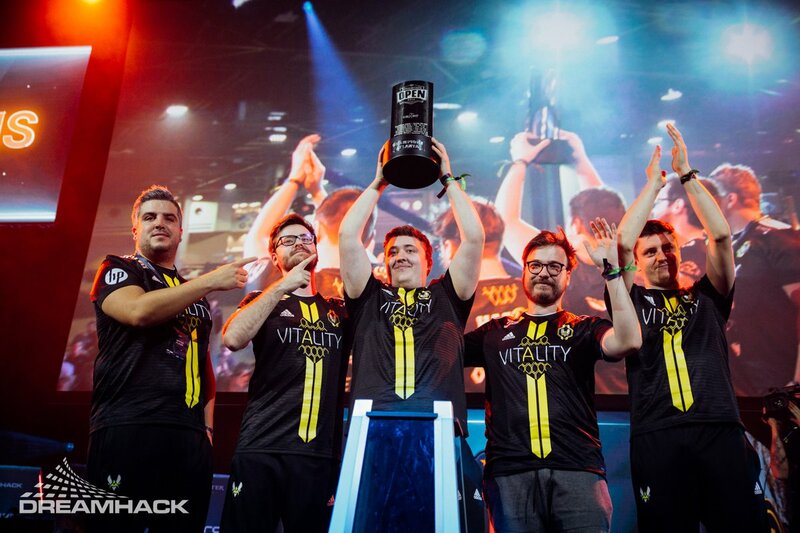 Vitality’s success is largely based off their latest addition, Mathieu “ZywOo” Herbaut to their team. The young 19-year-old player has been a huge boost to the French scene. It is not uncommon to see him carry a huge KDA even as the rest of the team goes into negative KDA. However, it is also a testimony to the team’s capacity to adjust their gameplay according to their situation. They allow space and support for Zywoo to shine on his own. The young player has not disappointed so far on LAN. However, he has only played against Tier two opposition on LAN. His real test will come forth at the upcoming IEM Katowice 2019 Major. What does this victory mean for the French team? The victory in itself is against a much weaker lineup of teams. Vitality cannot assure themselves of a decent performance at the upcoming Major with this kind of opposition. However, it does provide them with a very competent and real practice grounds for their new roster. The initial shock of playing against a talented player such as Zywoo has worn off now. Teams will be ready with new strategies and a plan to control Zywoo. With lower tier teams we saw Zywoo be able to run havoc amongst their ranks. He was able to create the space required to succeed and that is a direct reason for his massive performance. With higher tier teams at the Katowice Major, Zywoo will be put to the test.